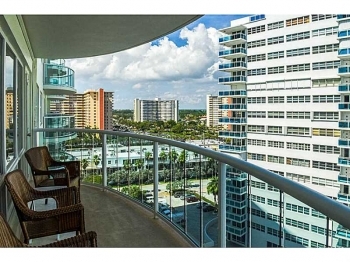 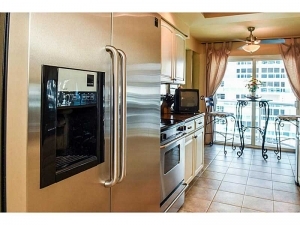 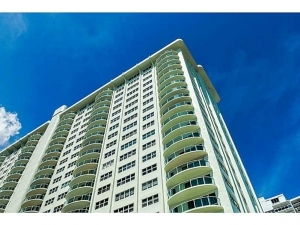 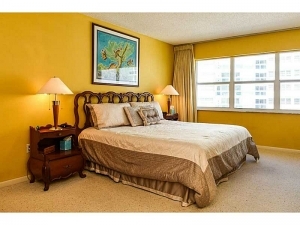 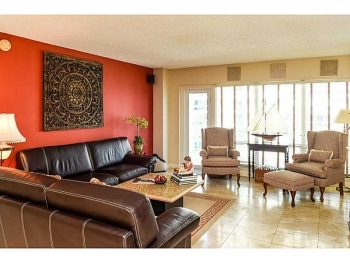 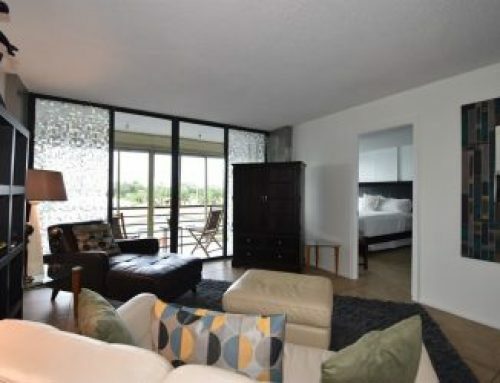 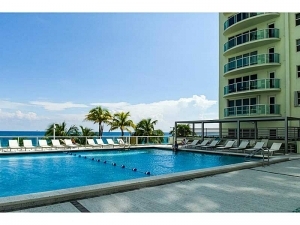 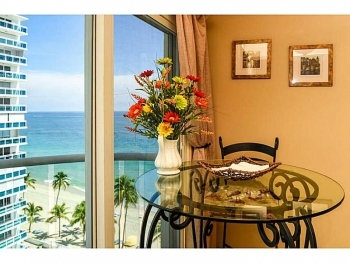 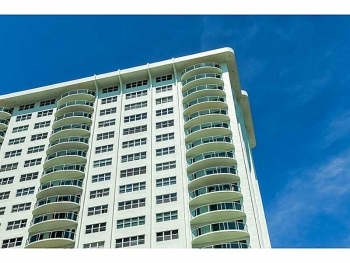 With its stunning and remarkable views of the Atlantic Ocean and Fort Lauderdale Beach. 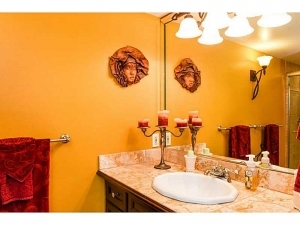 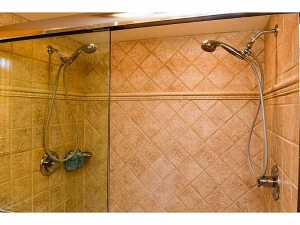 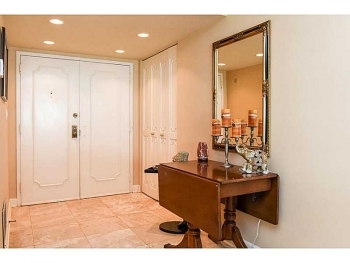 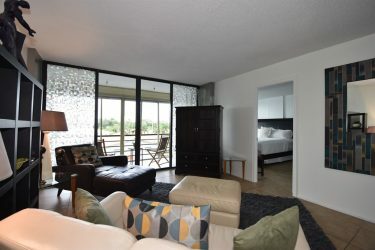 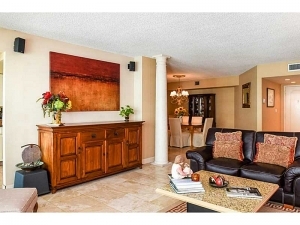 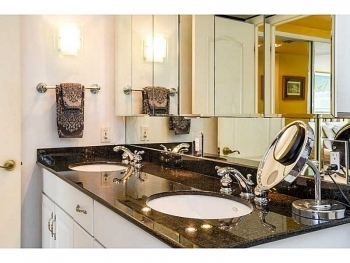 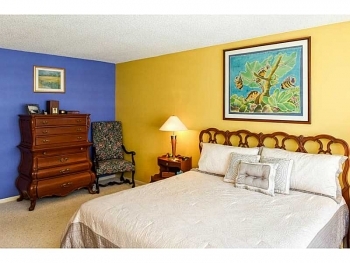 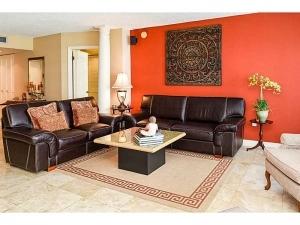 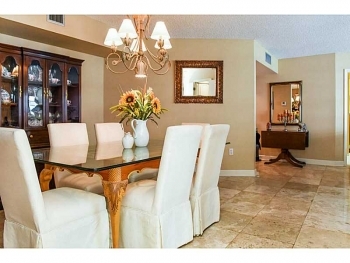 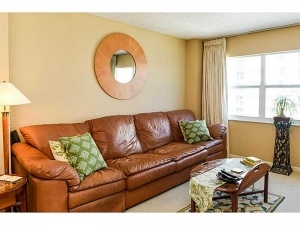 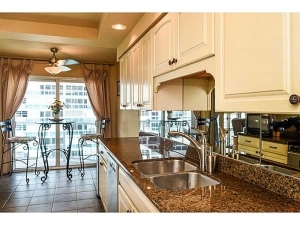 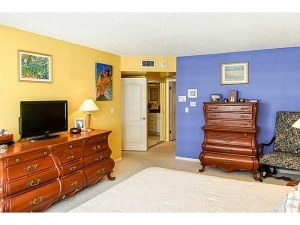 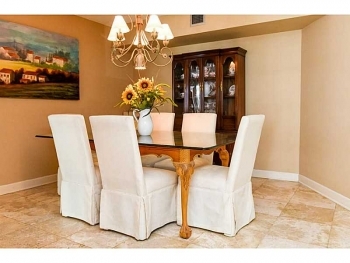 This lovely Galt Ocean Mile condo is perfect for those that want a turn key move in ready home. The open floor plan and large bedrooms with plenty of closet and storage space. 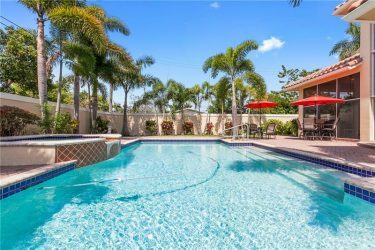 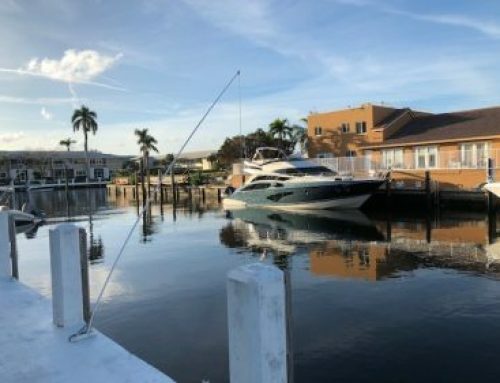 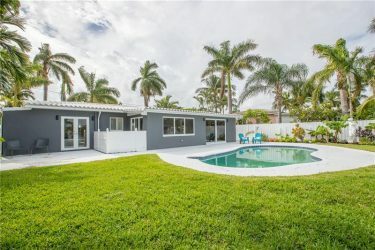 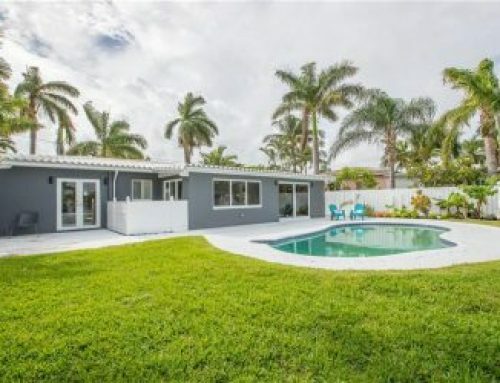 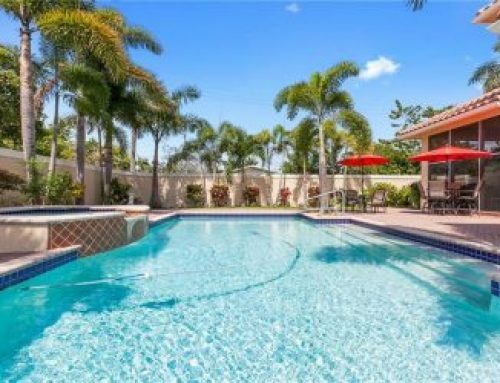 Contact Fort Lauderdale real estate agent Keith Hasting at 305-778-0244 or email kjhasting305@gmail.com and schedule a viewing.